Through researching old cookbooks I’ve found that baked egg dishes were popular during the 1920s, and that someone named Martin figured prominently in the culinary world. Sarah Tyson Heston Rorer included a recipe for Eggs à la Martin without spinach in her classic cookbook Many Ways for Cooking Eggs. Another great culinary matriarch, Fannie Farmer, showcased Eggs with Spinach à la Martin in her famed Boston Cooking-School Cook Book. In this case, however, ham, as well as red and green peppers, were added to the mix. The meat, vegetables and eggs were cooked omelet style, then served over a bed of cooked spinach. 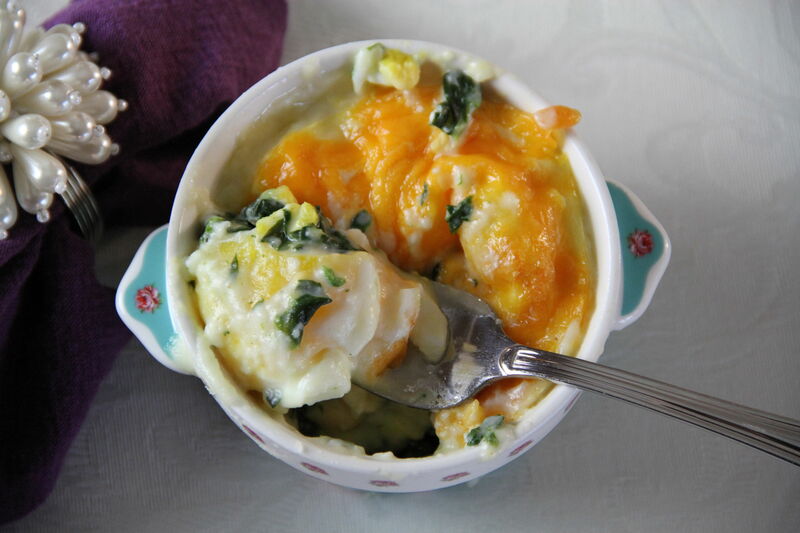 Interpreting a bit from Sarah and a little from Fannie, I came up with my own take on Eggs à la Martin – individual egg portions nestled onto a thick bed of spinach and breadcrumbs, baked in a creamy white sauce and topped with melted sharp cheddar cheese. Bubbly and hot from the oven, golden yolks blending with rich creamed spinach, these little eggs are sure to delight for a lazy Sunday morning or cozy breakfast in bed. Perhaps something even Martin (whoever he was) would approve. Preheat oven to 325°. 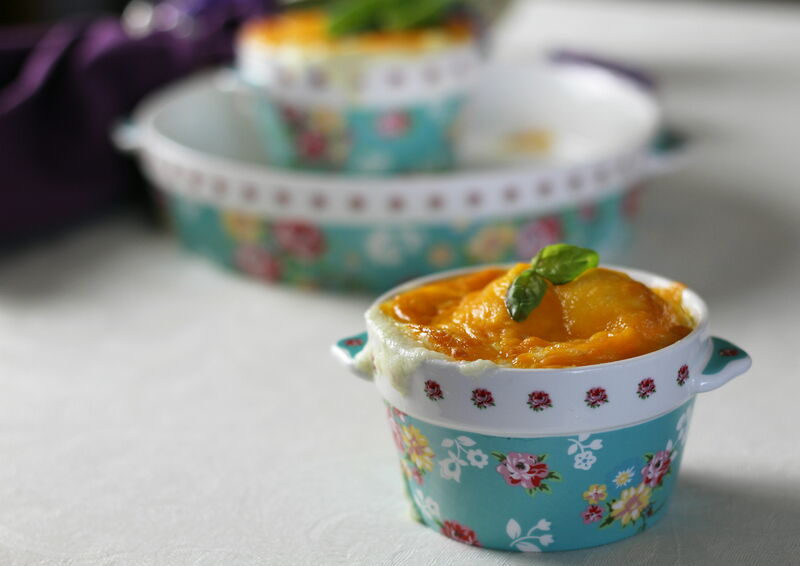 Spray 2 ramekins or small oven-proof dishes with cooking spray. 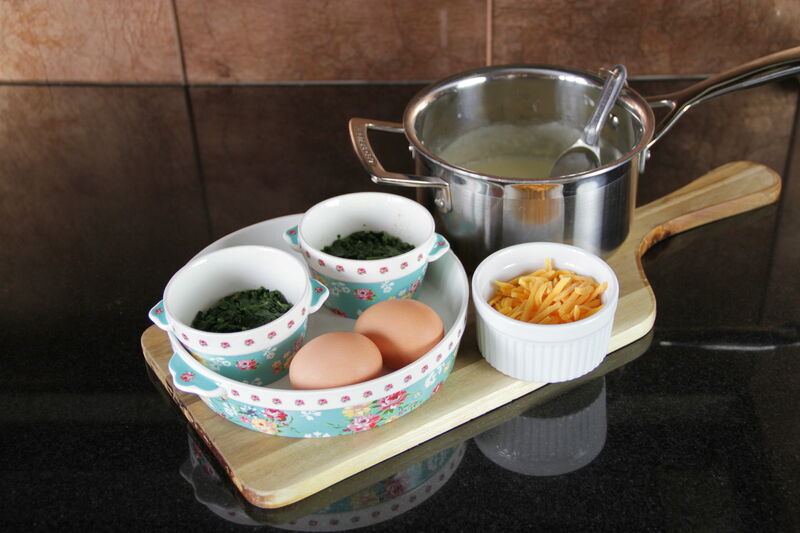 Add half of the breadcrumbs to each of the ramekins, then top with half the spinach. Pour enough white sauce on top to cover the spinach, then add a whole, cracked egg to each dish. Top with enough white sauce to cover each egg, then sprinkle half of the cheese on top of each dish. Place eggs in oven and bake until whites are set and cheese is melted and bubbly, about 20 minutes. Cook eggs a little longer if you’d like the yolks to be cooked through. Serve hot with buttered toast, if you like. In previous articles, we’ve discussed the three basic ingredients for a good night’s sleep: (1) a dark room; (2) a cold room; and (3) a luxurious bed. There are some other things you can do that will help you sleep more restfully, like: getting enough exercise, eating the right foods, and even wearing a pair of socks to bed, but a comfortable bed in a cold, dark room are the pillars of good sleep. Unfortunately in today’s world, many people sleep in relatively light rooms. Some people even sleep with the television set on — something I do not understand. But even if you’re able to fall asleep in a lit room or actually prefer it, chances are you’re not getting the best night’s sleep you could. 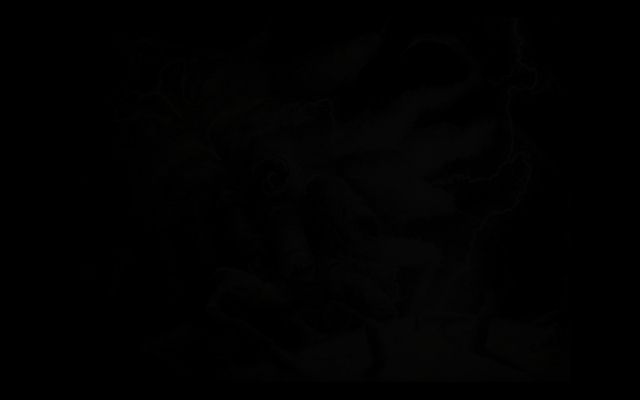 So today we’re going to discuss exactly why total darkness is a must-have for your mind and body to rest properly. Darkness was probably something our ancestors took for granted (read: feared). With no electricity or artificial lights, early humans lived by the natural cycles of day and night — the key word being natural. With the advent of fire we started to become masters over our domain. Fast forward to present time and it’s all but impossible to find total darkness outside unless you’re camping somewhere remote. 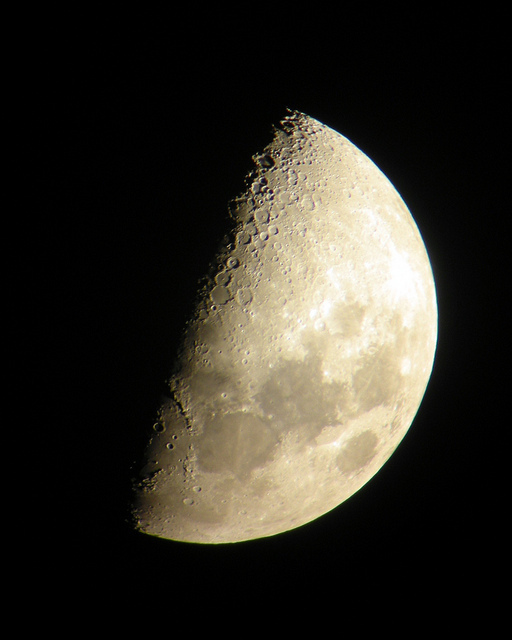 This is especially true for those of us who live in urban environments where almost every street is laden with artificial lights — lights that are considerably brighter than what we would otherwise be exposed to at night (the moon and stars). In darkness, our brains are wired to produce melatonin, a hormone that helps lower blood pressure, glucose, and body temperature. The production of melatonin is one of the most important physiological responses that helps us sleep better. When melatonin production is suppressed, we start to go into sleep debt, which can cause fat gain, insulin resistance, and inflammation. When we are exposed to light before going to sleep, however dim, our bodies’ natural rhythm gets thrown out of whack. Making matters worse is that many light bulbs, computer screens, and smartphones emit blue light, one of the most stimulating colors of light. Exposure to blue light from a computer screen is why it’s harder to fall asleep quickly after responding to those late night emails. Blackout curtains are an easy way to keep unwanted light from coming through your windows. Get rid of electronics in the bedroom. All those little power indicators can create quite a bit of light in an otherwise dark room. Clock radios, televisions, computer screens, and other gadgets are common sources of light in the bedroom. Even if these devices are not emitting light, their electrical currents can still disrupt your sleep pattern, so get them out of the bedroom. Color shift your computer screen. Working late is a fact of life for many of us, but if you have to be on the computer after sundown, you should at least try to minimize the damage. Having used the program f.lux for a number of years, it now hurts my eyes to look at a “regular” screen at night. This is something I cannot recommend enough. So next time you’re having trouble going to sleep, think about how much light you were exposed to right before bed. You may find that a little less light is just what your body needs to get out of sleep debt. I decided upon a duxelles filling (sautéed shallots and mushrooms) for my aebelskivers. 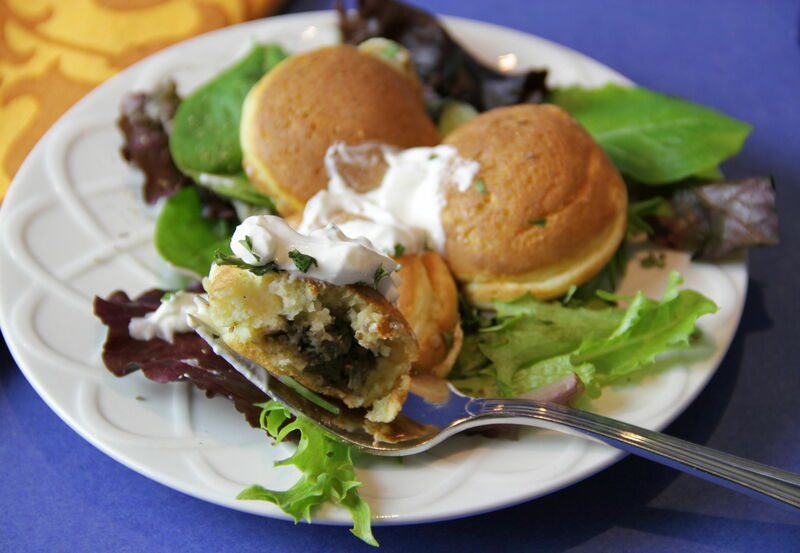 What a delight to bite into a tiny filled pancake and be surprised by the deep, earthy flavor of buttery button mushrooms. 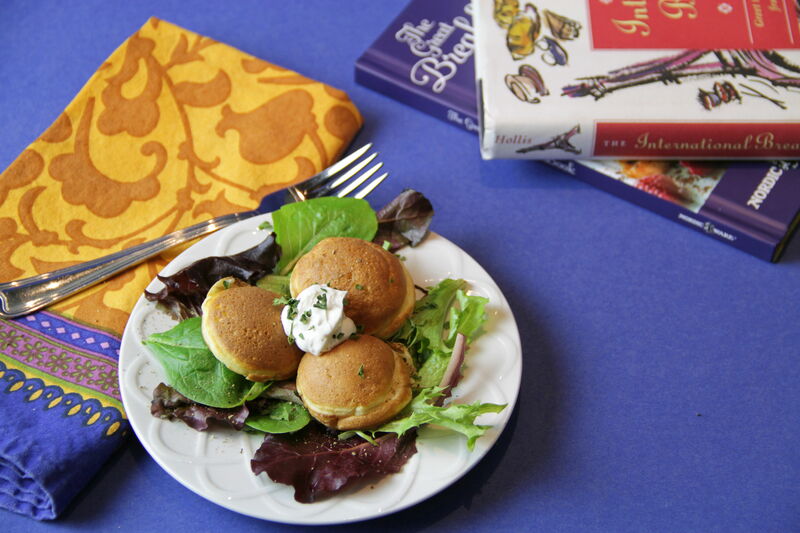 Served with a dab of sour cream on the side, Savory Mushroom Aebelskivers are a pleasant change from sweeter fare, and a delightfully different breakfast in bed. To make mushroom filling, melt butter in heavy saucepan over medium heat. 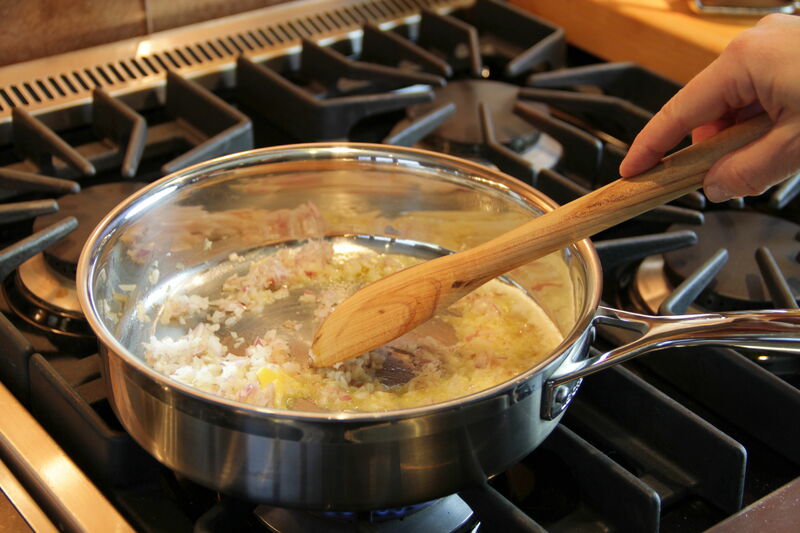 Add shallot and cook for 1 to 2 minutes, until softened. Add mushrooms and continue to cook another 5 to 7 minutes, until mixture is cooked through. Remove from heat. Stir in cream, parsley, salt and pepper and set aside until ready to use. 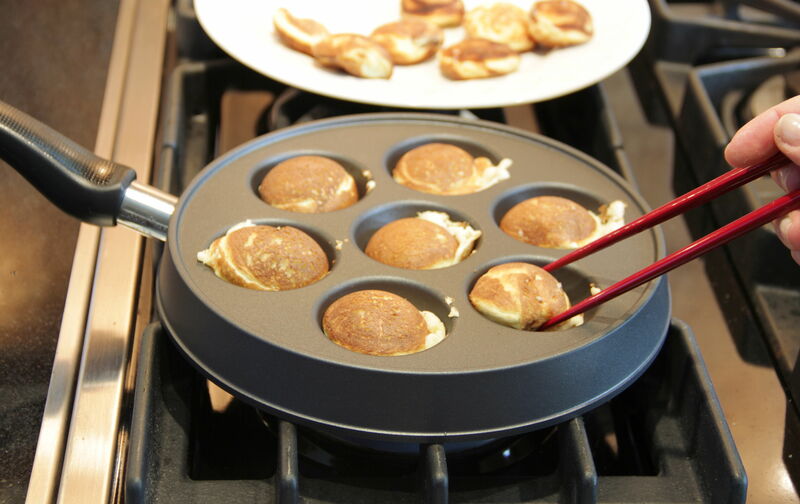 To make aebelskiver, combine flour, baking powder and salt in large bowl. In separate small bowl, mix together milk, cider vinegar and egg yolks. 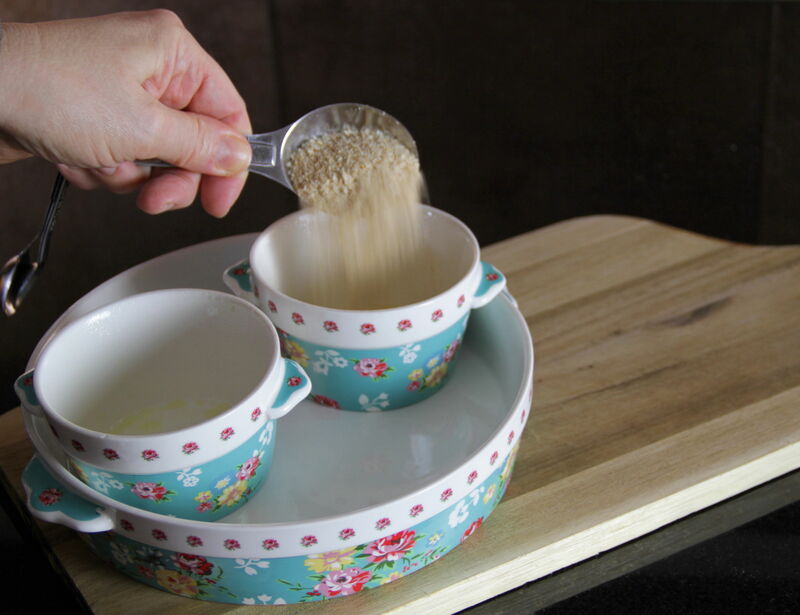 Gradually add liquid mixture to dry mixture, stirring constantly, until batter is smooth. Beat egg whites until stiff peaks form and fold into batter. Place aebelskiver pan on burner over medium heat. Spray each well of the pan liberally with cooking spray (or brush with melted butter). Spoon about 1½ teaspoons of batter into each well. Then place about ½ teaspoon of mushroom filling in the center of each aebelskiver. Finally, pour another 1½ teaspoons of batter on top, being sure to entirely cover filling. Cook for about 2 minutes, until bottom of aebelskiver is dark golden brown. Carefully flip using two skewers, a knife and spoon, knitting needles (as is common in Denmark), or chopsticks. Continue cooking until flipped side is also golden brown, another one to two minutes. Remove from pan and keep warm while making the remainder of pancakes. Adjust heat and regrease pan as necessary while cooking. Serve warm with a dollop of sour cream if you like. 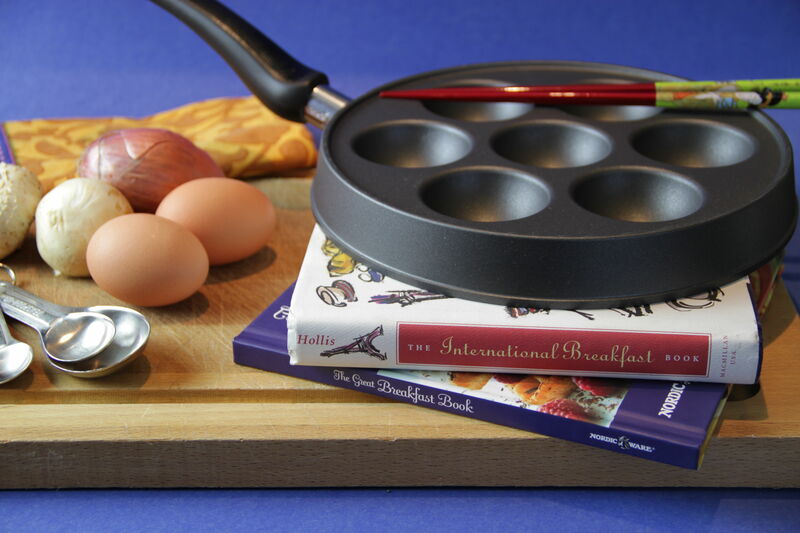 Makes 20 to 30 aebelskiver. 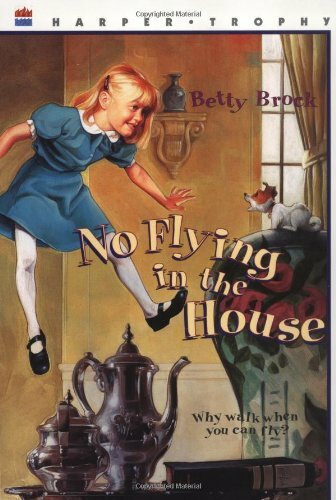 No Flying in the House by Betty Brock. When the wealthy old widow Mrs. Vancourt discovers a white dog three inches high wearing a gold collar on her balcony, she is surprised. When the dog speaks, and explains that her name is Gloria and she can do 347 tricks she is shocked. And when Gloria asks if she can live with Mrs. Vancourt, she is delighted. Only, there is one caveat: Gloria has been placed in charge of a little girl named Annabelle. Until Annabelle’s parents can return, Gloria is to be with her at all times. Mrs. Vancourt is not the type to host children but she accepts the deal; having a tiny dog do 347 tricks for her guests will certainly impress, even if she must keep Gloria’s talking a secret. One day when Gloria and Mrs. Vancourt are in town, Annabelle encounters a strange golden cat with emerald eyes who tells Annabelle that she is a fairy. And that she can fly. But she is sworn to keep this encounter with the cat a secret from Gloria, or something terrible will happen. What is the cat talking about? Is Annabelle really a fairy? Can she really fly? I remember reading this book when I was little. It struck me very deeply. I have thought about it since then so I am delighted to be sharing the story with my son. He is really into it. The chapters are the right length, the language is approachable, and the story exciting. It’s a little obscure, but definitely worth seeking out. Have you heard of this fabled “Money Pit” on a small island in Nova Scotia? I just learned about this in a book I got for my son called “The Big Book of WHAT?” that features all kinds of amazing but true stuff, like the weird Winchester House and this “Money Pit”. Apparently, a couple hundred years ago, some folks excavated this unusual depression in the ground. Every 20 feet or so (I guess it was metres, since we’re in Canada) they would find layers of logs or coconut fibers or stones, weird stuff to find in a hole. Suddenly, the tunnel flooded with seawater. Over the centuries others have tried to excavate this spot. There seems to be some kind of trap set up, tunnels that lead to the ocean which are triggered at a certain depth. A fellow even proved this bizarre fact by coloring the water in the hole and pumping air into it. Lo and behold, the colored water was spotted leeching into the ocean in two different spots! Crazy, right? Enter the History Channel, whose skill at sensationalizing just about anything you can imagine, and who pushes the definition of “history” to the very limits. 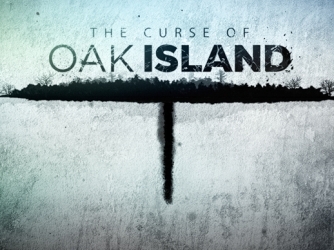 A couple retired brothers have bought a controlling interest in the company that owns Oak Island and are now determined to uncover the mysteries of this place. Even without the excessive sensationalizing, it’s a pretty weird place. Throwing in suggestions that the Ark of the Covenant is buried there takes away some of the credibility but the stories surrounding the island are real and date back centuries. It’s a fun and fairly brainless show to enjoy.